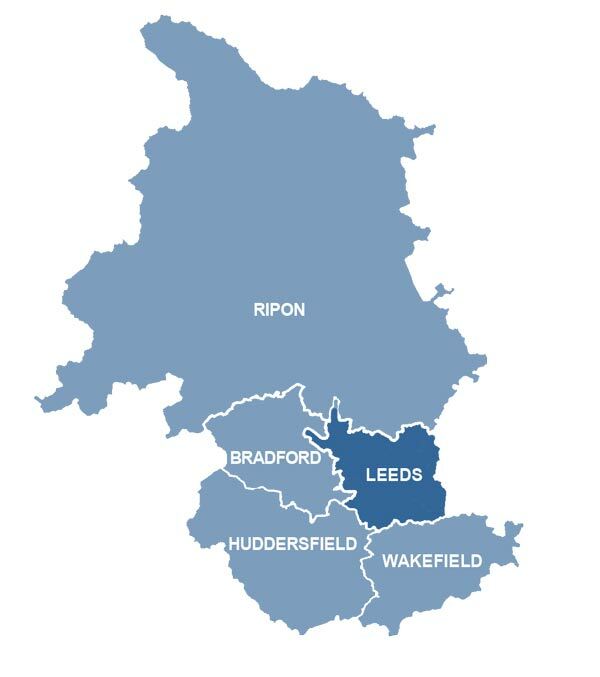 Welcome to the Leeds Episcopal Area section. This is where we pull together all the content on the site - such as news stories, contact details and vacancies - that are to do with Leeds. Click on the image to download your own copy, or to browse the other maps of the new diocese.